Hindi Cinema has been entertaining the Indian masses for many decades. Some movies have made us laugh, while some have made us cry. There are some movies which can never seem boring or outdated. Some movies teach us a great parenting lesson. They carry a message. For each parent, their child is the best and they want him/her to excel. Often, parents do not understand many things and such concepts have been shown in movies and a very strong message has been delivered to the audience. 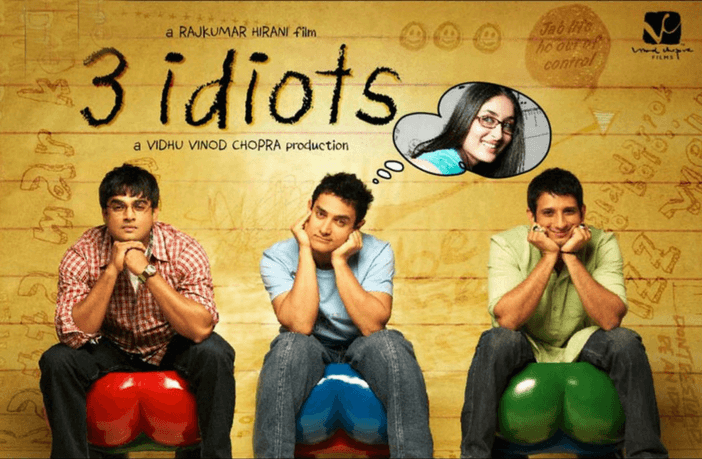 Centered around a dyslexic boy, this movies touches the heart deeply. Rajeev Masand of CNN-IBN says that the true power of the film lies in its “remarkable, rooted, rock-solid script which provides the landscape for such an emotionally engaging, heart-warming experience.” It is an inspirational story that makes you think. Most parents have far too many expectations from their child and each parent thinks that their child should do certain things by a certain age. They do not realize that everyone cannot be the same and that each child has a hidden talent. Many of us have not seen someone who has had a problem with alphabets and so we take them for granted; not realizing that someone can actually face a problem with reading and writing. The movie brought tears in the eyes of each person who saw it. It helped to spread awareness about dyslexia amongst the masses. Lesson: Parents should let their child learn and develop at his/her own pace. They should only be the guides and helpers in the process but not expect their child to excel in every field. Each child has his/her own talent and capability. His talent should be nourished to bring out the best. This is one movie every parent will relate with. It focuses on the rigid education system followed in our country and the extreme pressures experienced by students to pursue careers like engineering and doctorate. The education system stresses on marks and rote learning as opposed to understanding the concepts completely. Most parents want their kids to become either engineers or doctors, without thinking about the wishes of the child and his/her capability. This is one of the major reasons for kids attempting suicide since they are under so much pressure to excel and when they pursue a career chosen by their parents, they have a monotonous life and they blame their parents for their shortcomings all their life. The truth is that there is no point doing something that doesn’t make you happy. The film was praised by the critics and the masses equally. Lesson: Marks are not everything. Understanding the concepts is also very important. Children should be allowed to choose their profession according to what interests them and what they enjoy most, so that their profession makes them happy! Lesson: It’s high time society changes its ways and treats women equal to men. Girls must be given equal opportunities to learn and grow. 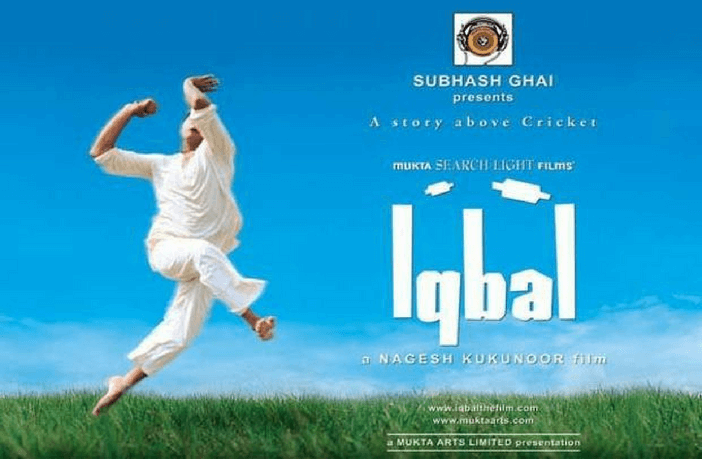 Iqbal is a movie about an 18-year-old boy who is deaf and mute but this doesn’t come in the way of his dream to play cricket for Indian Cricket Team. He overcomes all the hurdles to make his dreams come true and his mother and sister support him every time. His father, however, underestimates his child’s ability and his dream and wants him to help him in farming. Lesson: The support and encouragement of parents are of utmost importance in a child’s life. Listen to what your child has to say and take it seriously. It means a lot to your child. Stanley ka Dabba is a sweet movie about an orphan boy who hides the fact that his parents are not there and goes through various struggles in life all alone. He doesn’t carry a tiffin box to school since there is nobody who can cook for him. 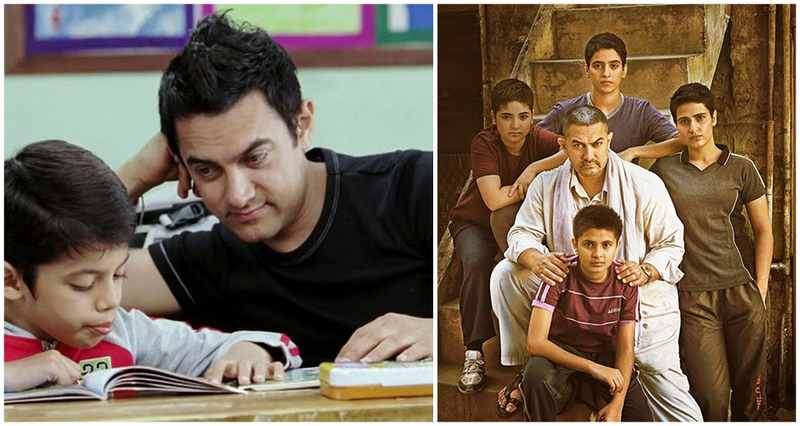 The story reminds a person of his/her school days and the importance of having parents. Often, parents get busy in their own lives nowadays and don’t give enough time to their children. They are unable to give time to kids and this can have a negative impact on the child. Lesson: Parents must spend quality time with their kids every day and interact with them on a daily basis. We hope Bollywood continues to inspire us and make us grow as parents and individuals and we get to see many more movies that entertain us and teach us more lessons!